Clean Air Strategy 2019: what does it mean for stoves and wood burning? The UK Government is tacking air pollution as part of its Clean Air Strategy 2019 (released Monday 14 January 2019). But what does it mean for wood burning stoves and wood burning in general? Some media reports suggest the Clean Air Strategy is about to pour water over wood burning stoves and wood burning altogether – but that simply isn’t the case. Let us be clear. The Government isn’t banning burning from open fires and wood burning stoves. It isn’t banning the burning of wood. It is merely ensuring that by 2022 only the cleanest and most efficient stoves are available to purchase and that wood fuel can only be bought with a moisture content of 20% or less. 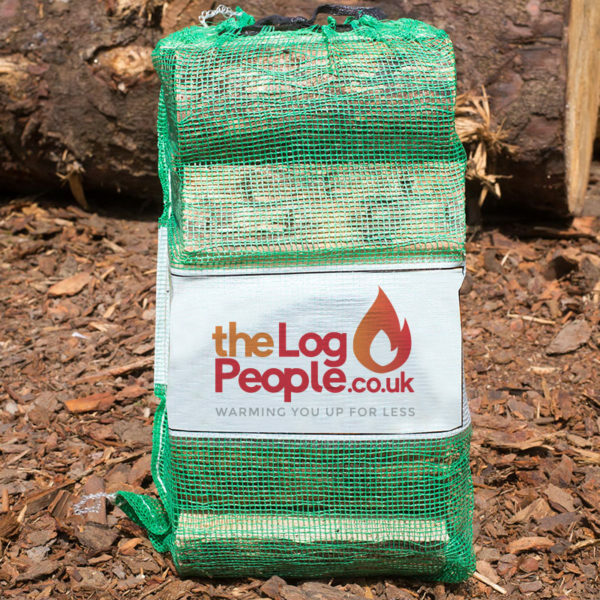 The Log People are committed to only providing wood fuel that has a moisture content of less than 20% – so we’re ahead of the game. Put it this way. We’re certainly not waiting until 2022! We’re already doing it! How can I comply with the Clean Air Strategy? 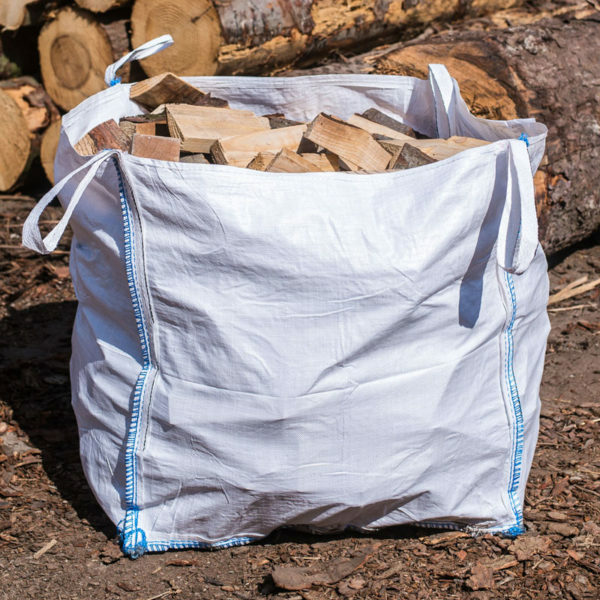 Always burn wood that is fully seasoned and ready to burn with a moisture content of 20% or less. Burning wet wood is harmful to the environment and also risks chimney fires. For more guidance go to the Woodsure website. 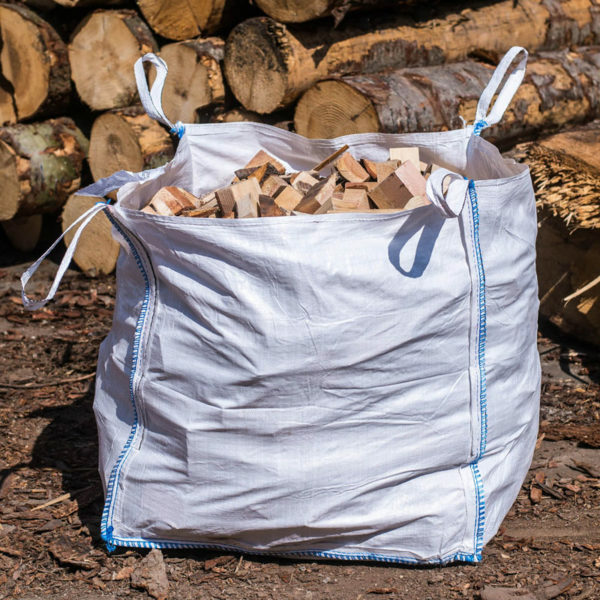 Whilst it’s tempting to throw bits of broken up pallets and furniture onto a fire, and even throw in the odd bit of rubbish, doing so can be very harmful to the environment. 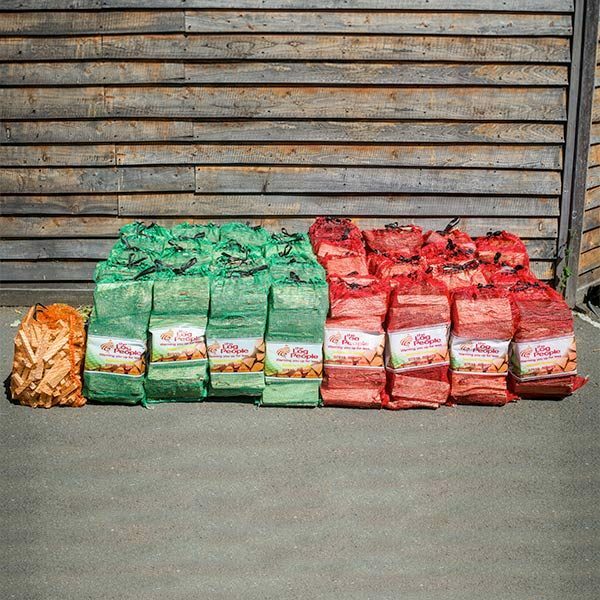 Treated waste wood can emit environmentally damaging fumes and household rubbish (such as plastic crisp and sweet packets) can release toxic pollutants, such as arsenic, into your home when burnt. Particulates from your fire build up in your chimney, and as a result, reduce efficiency and increases the risk of chimney fires. Always work with a qualified chimney sweep who will be able to advise you on good burning practices for your open fire or stove. If your house is already warm enough ask yourself if you need to light the fire. 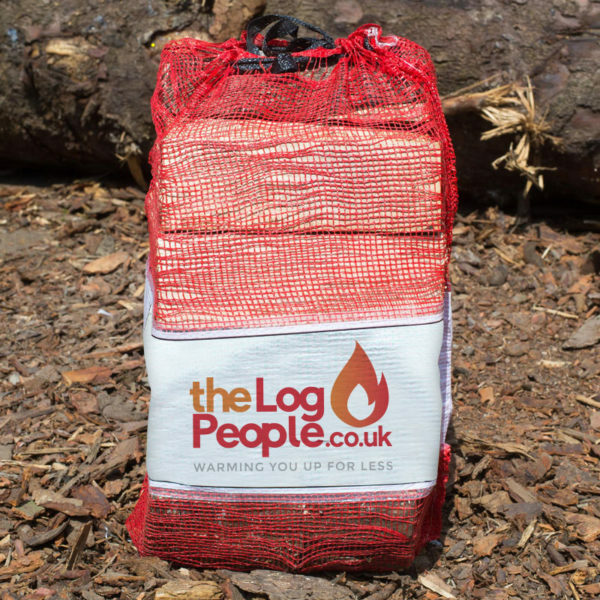 The simplest way of reducing your environmental impact is to burn less. Can I still light a fire? Yes. The Government is not banning you from burning wood. 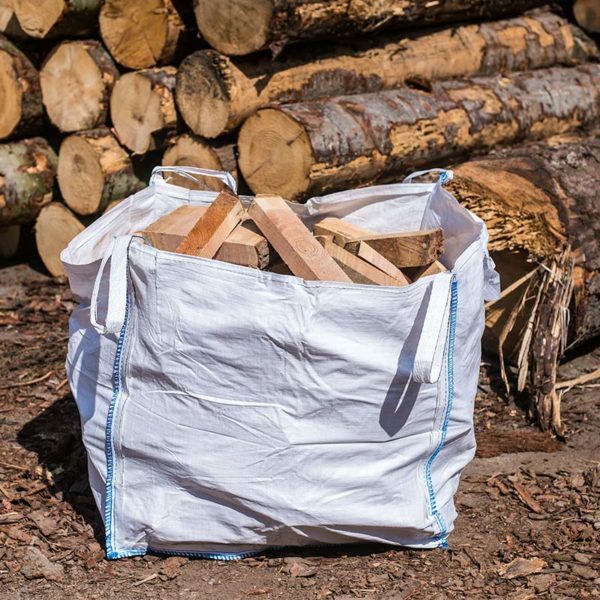 However, in a bid to tackle increasing air pollution, the Government only wants dry logs with a moisture content of 20% or less to be available on the market by 2022. But you don’t have to wait until this time to be Clean Air Strategy compliant. 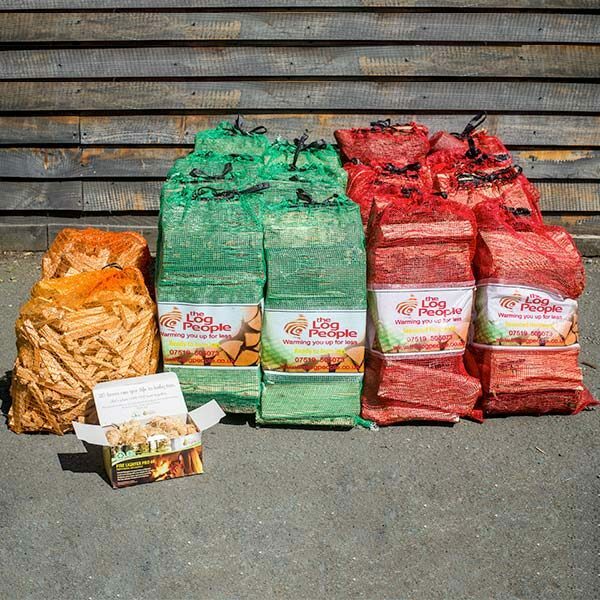 We only sell wood that’s fully seasoned and ready to burn with a moisture content of 20% or less. No. Under the proposals wood burning stoves are not going to be banned. As part of the Clean Air Strategy DEFRA recommends installing SIA Ecodesign Ready stoves and using ready to burn wood fuel that has a moisture content of 20% or less. The Stove Industry Alliance says SIA Ecodesign Ready stoves are not going to banned. A modern SIA Ecodesign Ready stove will produce 90% less emissions than an open fire and 80% less emissions than an average 10 year old stove. This is based on independent test results from an accredited laboratory. I have an open fire. How will the Clean Air Strategy affect me? Whilst the Government hasn’t released specific guidance for burning in open fires DEFRA states that modern wood burning stoves produce much less smoke than open fires. However, before you go rushing out to buy a new stove or even stop using your open fire altogether, if you follow the steps above you can reduce your environmental impact immediately. Fear not! Wood burning isn’t about to get the chop! The sale of inefficient polluting stoves and wet wood are nearing their end thanks to the Clean Air Strategy – and that can only be a good thing for the industry and for our environment. 21st century with more flexible, proportionate enforcement powers. ‘no burn days’ during high-pollution episodes. use smokeless coal opal one is it ok for clean air? Hi Joseph, do you mean oval smokeless coal? They produce less ash and emit less CO2. Many are authorised for use in smoke controlled areas. Manufacturers claim they give out more heat than traditional house coal.